To date, satellite ground stations have appealed to renowned scientific groups, academic institutions, Military and commercial users and Private Companies dealing in natural resources like mining, Oil and gas etc that are interested in remote sensing data acquisition, not to mention the potential economic incentives they could reap from direct reception. State-of-the-art new age computer technologies make it possible to receive Earth imagery from space at personal computers. These images are an important source of independent real-time information about natural sites and the infrastructure status. Thus this remotely sensed data becomes an indispensable tool to increase the reliability of the decision support system. Shoghi Imaging technology is the best solution if the time factor is the most crucial issue for decision making and the situation analysis requires timely data. Such data acquisition at the station is the only way to get remotely sensed data from space in real time mode. 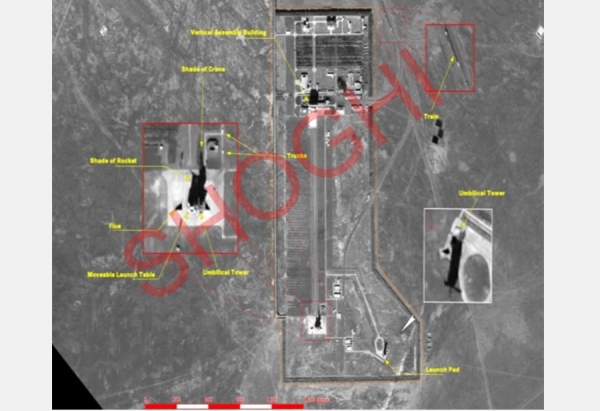 Today Shoghi Ground stations developed at the R&D Center Shoghi provide for receiving optical, SAR and all-weather round-the-clock radar images with a spatial resolution from 1 km to 0.7 m, thus making it possible to resolve a wide range of applied tasks. 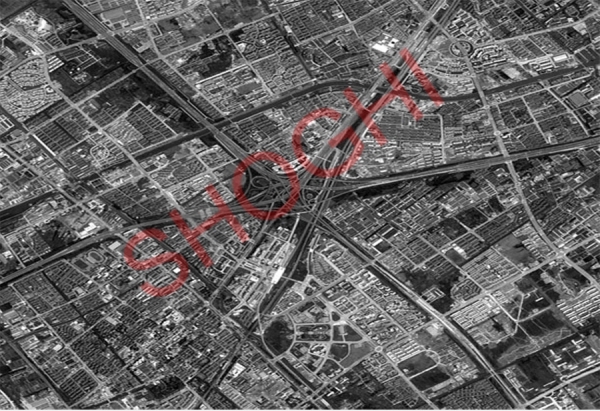 The wide range of the data received by the Shoghi Ground station in terms of spatial resolution, swath width and spectral range, the frequent overall survey repeat period and the all-weather day-and-night capability of the radar imaging provide opportunities to apply these data in all kinds of practical tasks. One Shoghi Ground station covers the minimum area of about 12 million sq. km. This provides for the most efficient routine monitoring of the coverage zone without leaving the place of work. 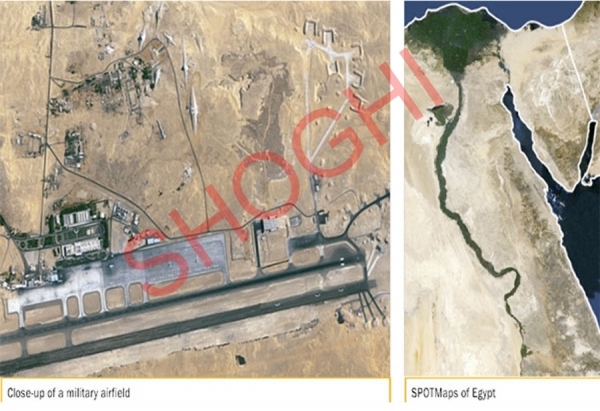 In addition, the expenses for in-situ and aerial observations could be significantly reduced. 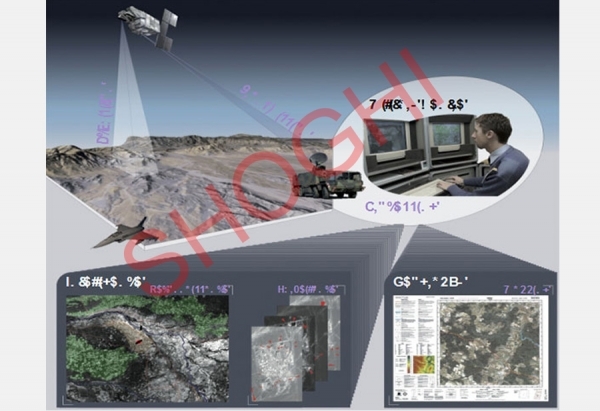 The Shoghi Ground station is not only the tool for data acquisition but also a set of software products for this data storage, processing, and thematic analysis. In order to receive the majority of the presently available remotely sensed images especially those with a high spatial resolution, the corresponding licenses are required. 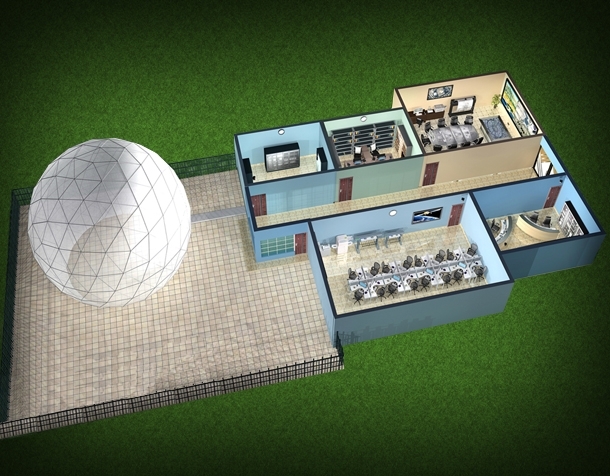 The R&D Center Shoghi has signed licensed agreements with the world operators of the main Earth-observing missions and consequently has a right to develop and manufacture ground stations for this data reception. 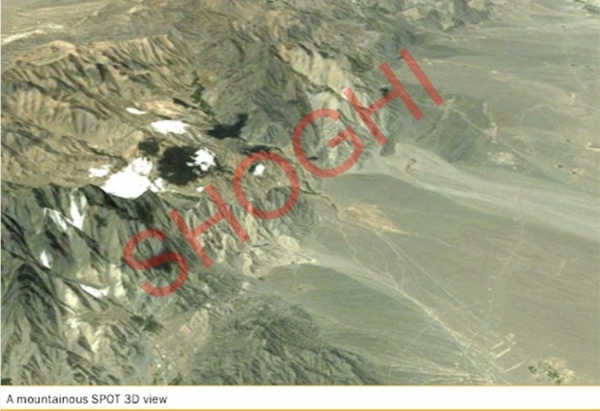 At present, the network of national and regional remote sensing centers in Asia and abroad have been developed based on the Shoghi Ground Station technology. This proves in practice our idea about a decentralized access to images of the Earth from space. Such an approach gives a possibility to transfer traditional usage of remotely sensed data for scientific research projects into their practical applications within GIS technologies for decision making when managing territories, cities and even enterprises. To date, Earth monitoring from space becomes not just a distant future, but a reality due to the Shoghi Ground Station technology. SCL-IRGS provides the complete capability to track and receive data from the remote sensing satellite using an X/S-band receiving and auto tracking system. Seamless, uniform coverage of entire territories in color derived. The resolution achieved is from 0.8 meters till 1 mtr is optical. SAR Imaging delivers multi-scale, multi-temporal and multi-polarised observations of remote or cloud-covered areas that were formerly almost impossible to map.